One of the principal characteristics of contemporary inquiry is the rediscovery of human consciousness. This book attempts to develop that experience and continue the insight of the legendary Hermes Trismegistos that 'thought is God the Father.' The author invites the reader to attend to his own act of thinking. 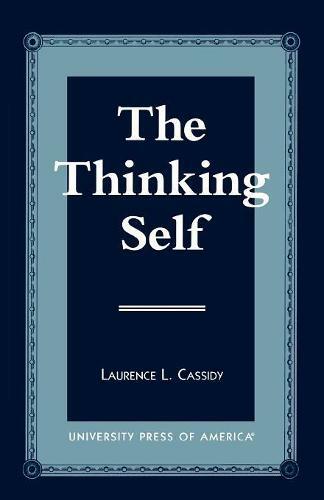 This exercise in thinking passes beyond itself into a form of mysticism, but the effort remains to present this as strictly philosophical and thus to anticipate, treat fairly, and respond adequately to some of the more obvious difficulties which such a position entails. The intention is to dialogue, to reason together, to bring some light to bear, and to help restore our human confidence in the most precious power that we possess - our own minds.